The Ecuador Coast has everything a beach lover looks for. Surf, sun and sand. And with a variety of beach towns and cities to choose from, a dream vacation or a dream home could be waiting for you. 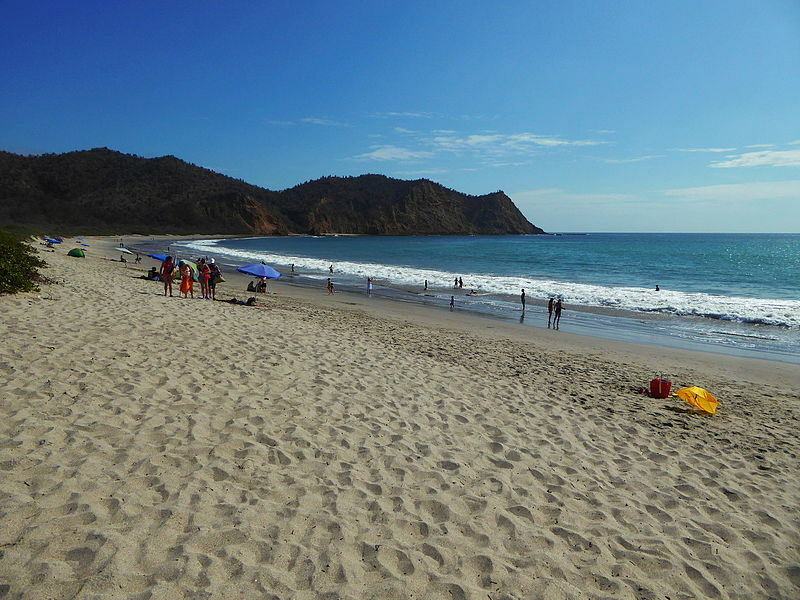 Ecuador beaches are popular with the Ecuadorians too. They stream to areas such as Salinas, Playas, Pedernales and Atacames during Ecuadorian holidays. But there's plenty of beach to go around. 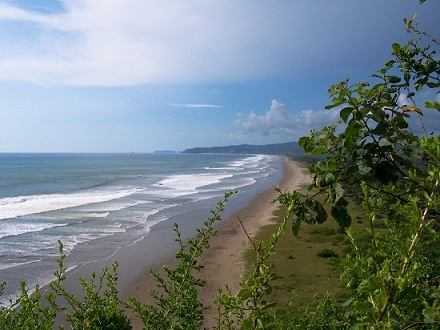 Montañita is a small beach town famous for their waves and party atmosphere. If you want less party and more relaxation, check out Salango, Olon or Canoa (my personal favorite!). In the north, mangroves and tropical forest reserves are great for the eco-tourist. You can even see the tallest mangroves in the world at the Manglares Cayapes Mataje reserve. Between June and October you may even catch a glimpse of humpback whales along the coast. Join a whale-watching tour in Bahia de Caraquez, Puerto López or Salinas. The biggest city in Ecuador, Guayaquil is found on the south central coast. Formerly, this big city had a bad reputation. But a lot of hard work has been put into the city and now it is a popular destination. Further south, Machala is a large agricultural center a few miles from an international sea port. On the northern coast, Manta is one of the biggest cities. 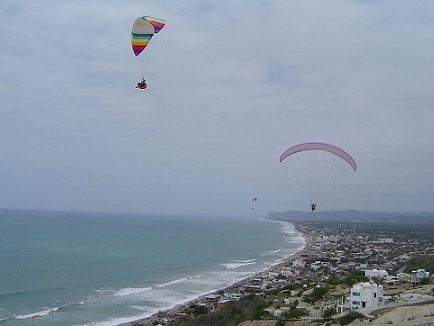 You can easily fly to Manta from Quito, making it a popular starting point for visiting the Ruta del Spondylus. Cruise ships also come into to this port city. Most of the low lying area between the coast and mountains is covered in large plantations growing bananas, cacao (chocolate) and other crops. Zaruma found in the far south is famous for its cloud-forest reserve. Probably the most talked about part of the coast is the FOOD. 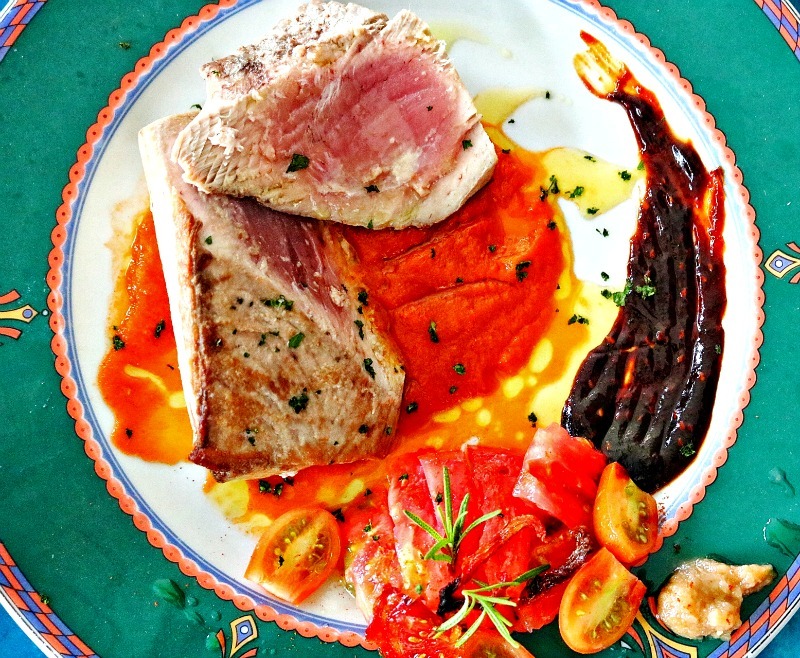 Seafood is abundant and the Afro-Ecuadorian influences makes for some tasty meals. The food of the coastal province of Manabi is celebrated as the best in Ecuador. Which Ecuador beach town would get your vote as the BEST beach town in Ecuador? Nominate your pick. What make it unique? 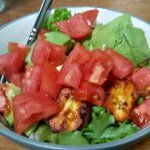 What activities make it amazing?